The aim of every logistics business owner is to minimize operation costs. To achieve this, companies need to adopt cost-cutting strategies. 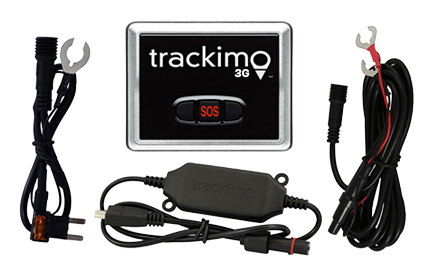 One of the best applications known to be effective in trimming operational expenses is vehicle tracking. Even the small businesses considering their limited resources can recognize the benefits of vehicle tracking, including its potential for savings. One of the most effective cost-cutting strategies is monitoring vehicles with GPS vehicle tracking devices. It can contribute to the company’s cost-cutting objectives through speed monitoring, live street view, theft prevention, data history generation, and many other useful features. These functions can result in a lower operation expenses for the companies by reducing fuel cost, increasing driver and employee productivity, lowering insurance cost, and more. Vehicle tracking also offers stolen vehicle recovery solution, fleet management, employee productivity monitoring, and route planning. 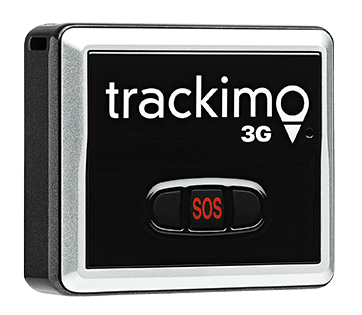 Some tracking devices can be rented, while some other can be purchased with a monthly service fee like Trackimo tracking device. 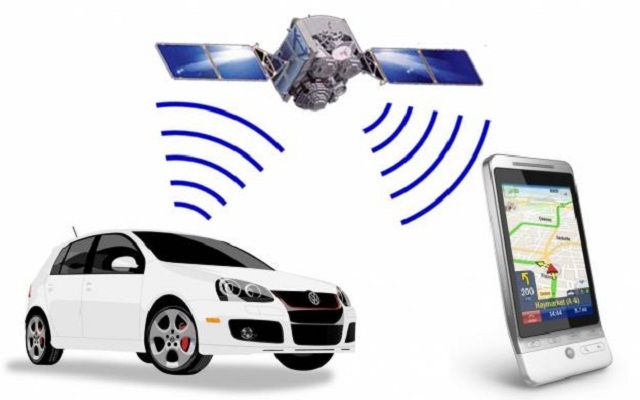 Vehicle tracking can be done via smartphone or desktop computer. It follows company’s cost-cutting strategies, allowing companies to manage their fleet easier and effectively without financial pressure. With it, managers don’t have to take drastic measures in order to achieve their goals. Moreover, the maritime industry can utilize the features of a tracking device. The boat trackers are beneficial to boat owners as it allows them to monitor the movements and status of their boats. They can even get information such as their boat’s fuel level and engine status from the device. Boat owners only have to choose the right technology that would fit their business needs. Furthermore, software and other tools like CCTV complement vehicle monitoring devices. These programs are capable of analyzing reports collected by the tracking devices. Acquiring these can add to the operation expenses but will be a huge help to managers in controlling their fleet. In the long run, its contribution to business cost-cutting strategies will be recognized. Tracking vehicle is a significant help when it comes to managing logistic business or even a personal car. Also, say good-bye to cluttered desk because with GPS system, reporting is paperless. All the needed information can be viewed on the screen. There will be less phone calls because everything you need to know is on the computer. As a result, you can also save on reduce phone bills. Another way to save is through employee monitoring. Instead of drivers rendering unnecessary overtime, they will be busy making on-time deliveries with the help of GPS tracking. The device can provide drivers the shortest and least busy road to their destinations. With the right business cost-cutting strategies, companies can save and accomplish more. 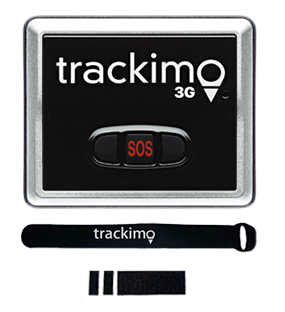 Or check out our 3G GPS tracker device to learn more.